A Better Jamaica | Engaged in activities designed to strengthen a set of southeast Queens neighborhoods known collectively as Jamaica! Strong communities provide ample opportunity for children and families to gather collectively to share experiences. These opportunities usually present themselves in the form of activities with few, if any, barriers to participate. These shared experiences are what knit the fabric of a community together. 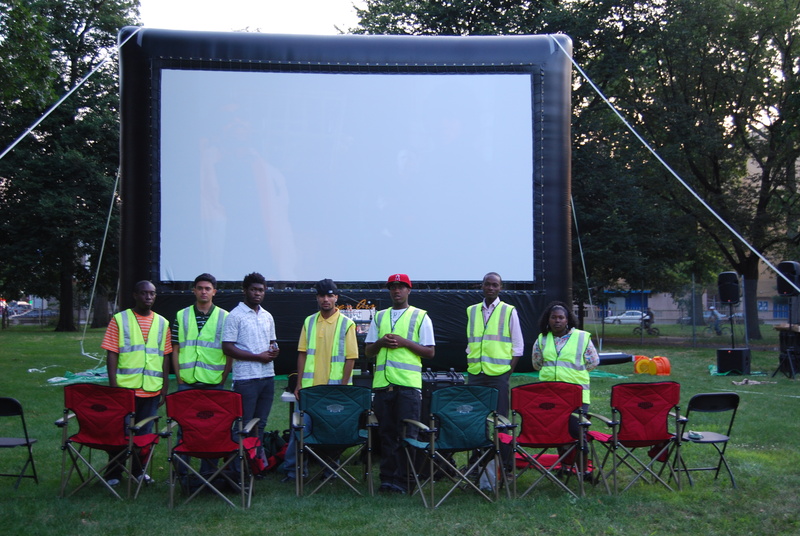 A Better Jamaica’s Family Movies in the Park addresses the shortage of these community building opportunities by exhibiting 16 free family-friendly movies across four local parks. In doing so, we strengthen the community by providing an inexpensive opportunity for the renewal of community/family ties. The films are exhibited on a 25’ inflatable screen and begin at dusk – between 8:00 pm and 8:30 pm. Strong communities provide various means by which information can be disseminated in and throughout them. Increasingly key to the information dissemination mix, is the internet. Prior to 2008, Jamaica lacked a community wide internet based means by which information could be disseminated in and throughout it. Since 2008, Jamaica311 has served to inform Jamaica’s residents about activities taking place here. A weekly e-blast of events – e-mailed to 1,000+ subscribers – complements the web site and is key to keeping Jamaica311 at the top of user’s mind. Strong communities provide ample opportunity for individuals to gather collectively to share experiences. These opportunities usually present themselves in the form of activities with few, if any, barriers to participate. 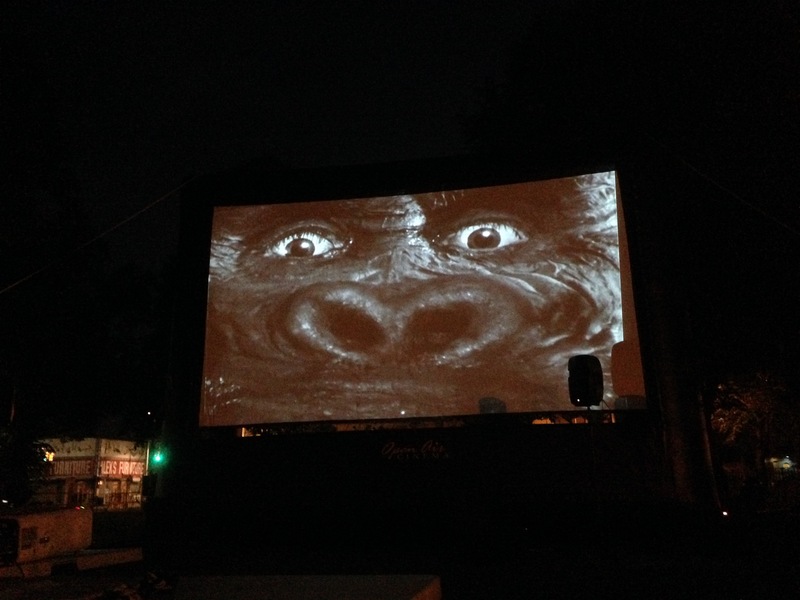 Family Movies in the Park was A Better Jamaica’s first effort to create more of these shared experiences. In the summer of 2009, A Better Jamaica launched a second film series – Classic Film Fridays. This series presents five classic films curated around a theme like Classic “Psycho” Film Fridays. The films are exhibited on a 25’ inflatable screen and begin at dusk – between 8:00 pm and 8:30 pm. Strong communities provide ample opportunity for non-related adults to support the educational needs of neighborhood children. These solutions are particularly efficient when they tap the underutilized adult resource of neighborhood senior-citizens. This solution not only provides a needed supplemental educational resource to children, but provides an opportunity for seniors to add another meaningful dimension to their lives. 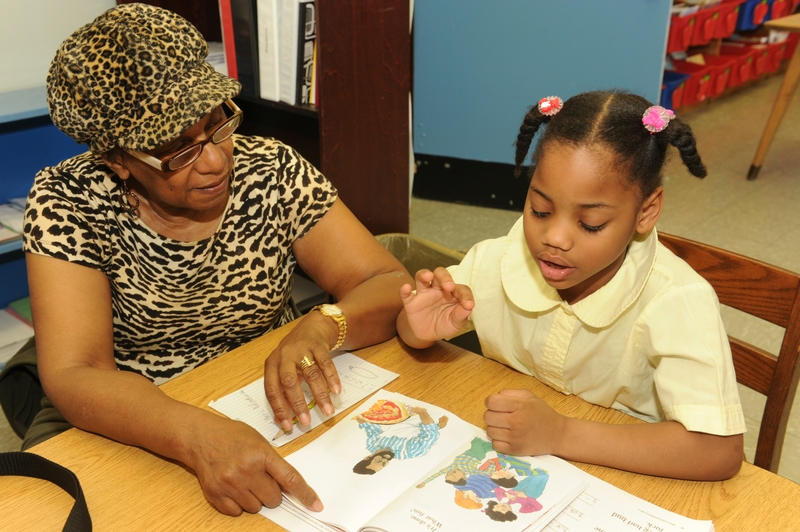 Since the 2010/2011 academic year, Jamaica Reads has paired senior-citizens with first graders struggling with the acquisition of their reading skills. The goal of the intervention is to have the struggling students catch up with their peers. 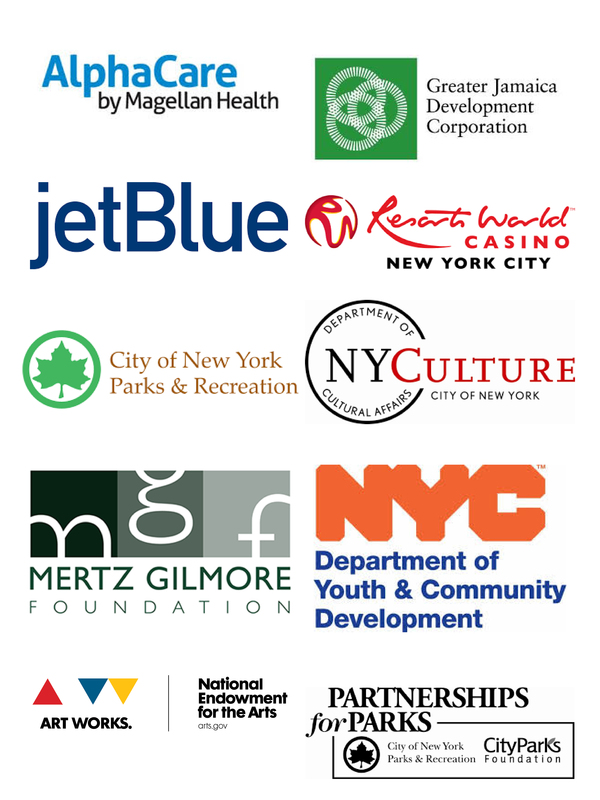 Strong communities provide the opportunity for local organizations to share best practices. On Wednesday, November 17th, 2010, A Better Jamaica hosted Jamaica Solutions – a first conference designed to give the leadership of locally based/focused non-profits the opportunity to discuss their efforts and share best practices so that we can individually and collectively better serve our organizational constituents and the community. The first Jamaica Solutions featured youth sports; health; and arts roundtables. 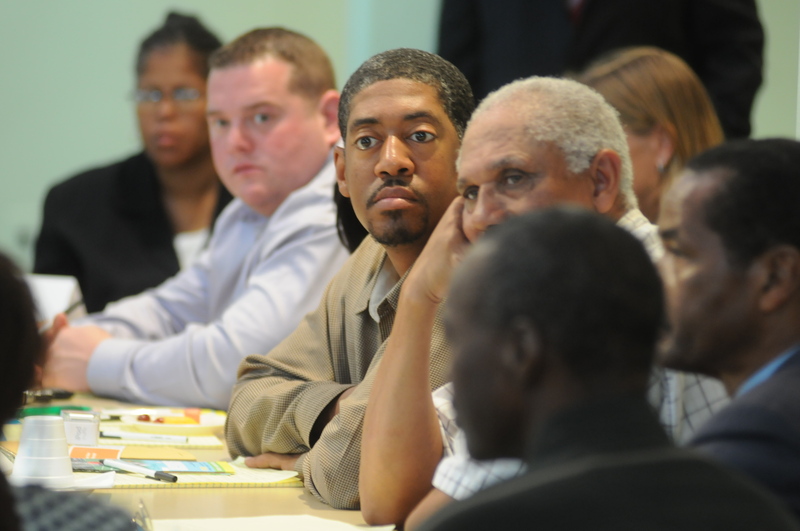 The second Jamaica Solutions – featuring local workforce development organizations – was held in 2013. The third Jamaica Solutions – featuring community gardeners – was held in 2016. Strong communities provide the opportunity for local non-profits to support each other. 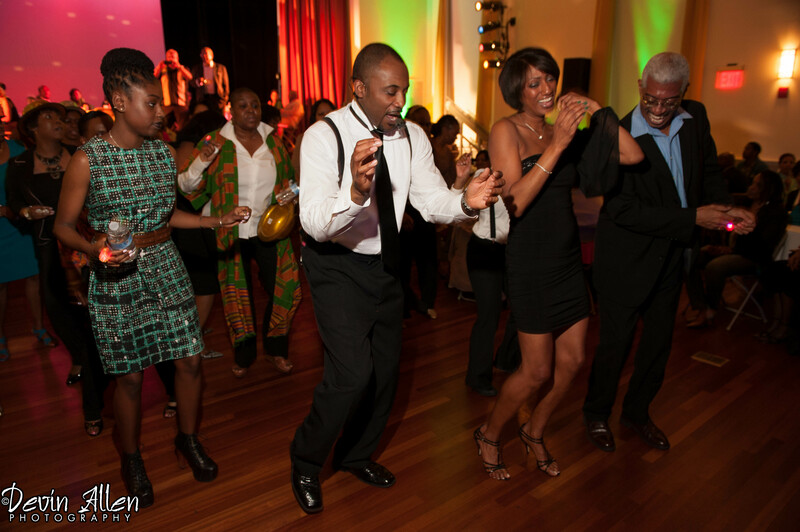 Since 2012, A Better Jamaica has given local non-profits the opprtunity to help themselves by hosting The Jamaica Ball – a collective fundraiser for over 25 local non-profits. Tickets for the Jamaica Ball are $60 each. Participating organizations keep $54 of the $60 ticket price. Generous corporations – like founding sponsors jetBlue and Resorts World Casino – allow us to pass on the bulk of the ticket sale price by underwriting the cost of the event. Strong communities understand that the arts play a critical role in the health and well being of any community. A Better Jamaica’s “Jamaica Arts Council” (JAC) is a grass-roots arts service effort dedicated to supporting the growth of the arts in Jamaica. JAC maintains a Facebook page at https://www.facebook.com/JamaicaArtsCouncil. 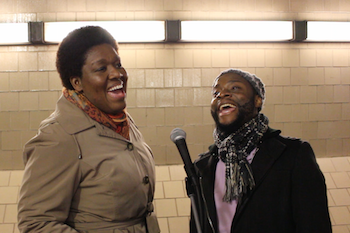 The first of JAC’s programs was “JAC’s Holiday Music” – a seven night live music performance series that takes place on the token booth level of the Jamaica Center subway station. JAC’s Holiday Music premiered in December of 2013 and has returned every year since then. JAC’s second program — the AirTrain Jazz Festival (see below) — is a partnership with the Sutphin Boulevard Business Improvement District. Strong communities not only understand that much of what teenagers do is designed to get attention, but they encourage positive attention-getting behavior by celebrating it. Since the Summer of 2014, A Better Jamaica’s Jamaica Shoots! 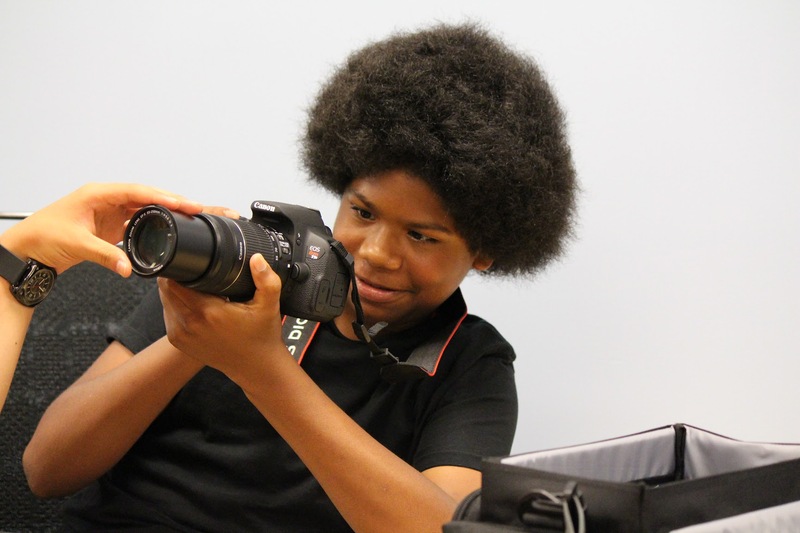 program has put high-end digital cameras in the hands of teens and charged them with “shooting” their peers engaged in positive activities like sports/dance. In documenting and sharing positive teen behavior, we are endeavoring to encourage as many youth as possible to engage in similar activity. Strong communities celebrate their legacies by paying homage to their past. Jamaica has a rich legacy of jazz. Since the Fall of 2014, A Better Jamaica has joined forces with the Sutphin Boulevard Business Improvement District to pay tribute to Jamaica’s rich jazz history by launching The AirTrain Jazz Festival. 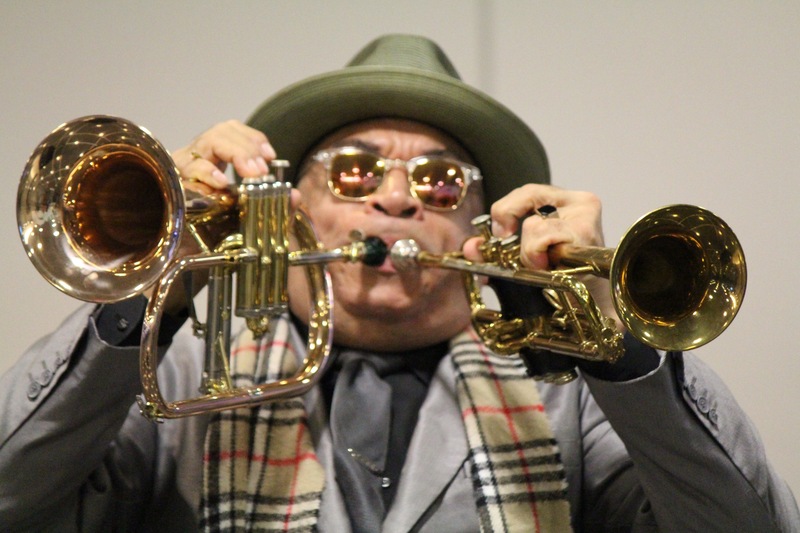 The festival presents live jazz on Thursday evenings on the concourse level of Jamaica’s AirTrain Station – the transfer point between the JFK AirTrain, the Long Island Railroad’s Jamaica station, and the New York City subway system’s Sutphin Boulevard station. Recent seasons have witnessed twenty-eight performances on Thursday afternoons/evenings – from 5:00 pm to 7:00 pm – from October to May. 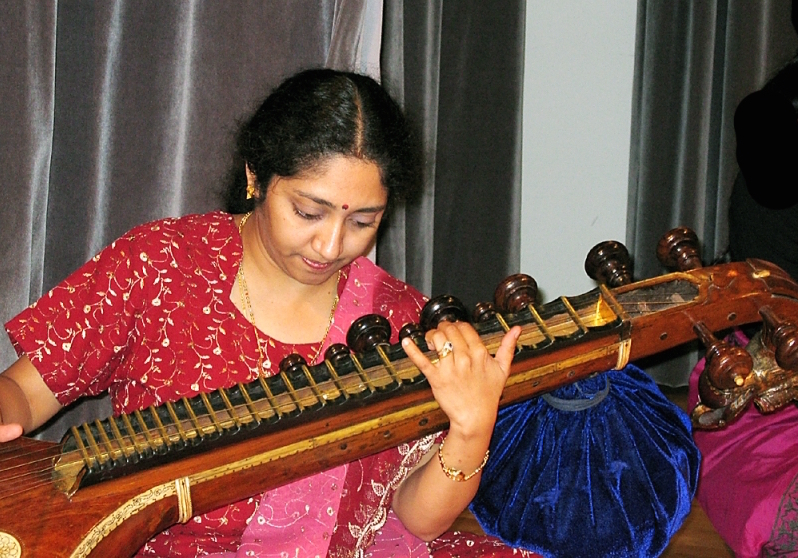 Strong communities celebrate the cultural contributions of its immigrant communities. Since 2015, The Delightful Festival has celebrated Jamaica’s vibrant immigrant communities by presenting a series of free evenings of music, food and film – all tied to one of Jamaica’s immigrant communities. The Delightful Festival maintains a website at http://thedelightfulfestival.com and a Facebook page at https://www.facebook.com/TheDelightfulFestival/. Strong communities understand that participation in the arts is critically important to the growth and development of young people in particular. A Better Jamaica is proud to provide arts training to the young people of P.S. 40, M.S. 355, and I.S. 59 via the CASA programs that we run. Key to the program’s success is the fabulously talented Kerri Edge and her team of teaching artists. Strong communities understand that scholarly pursuits should begin in the earliest of grades. A Better Jamaica is proud to have piloted The Carver Scholars Program in the Spring of 2016 at P.S. 48. 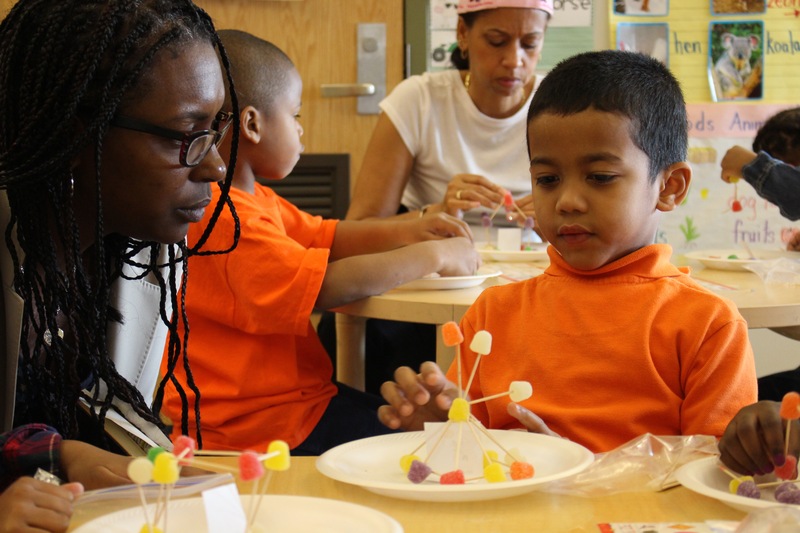 The program – designed to encourage a love of science, technology, engineering and math among kindergarten students – is presented In partnership with the NASA MUREP Aerospace Academy (MAA, formerly SEMAA) Program at York College. Key to the program’s success is Ms. Kyshia Lawrie and her team of STEM teachers. 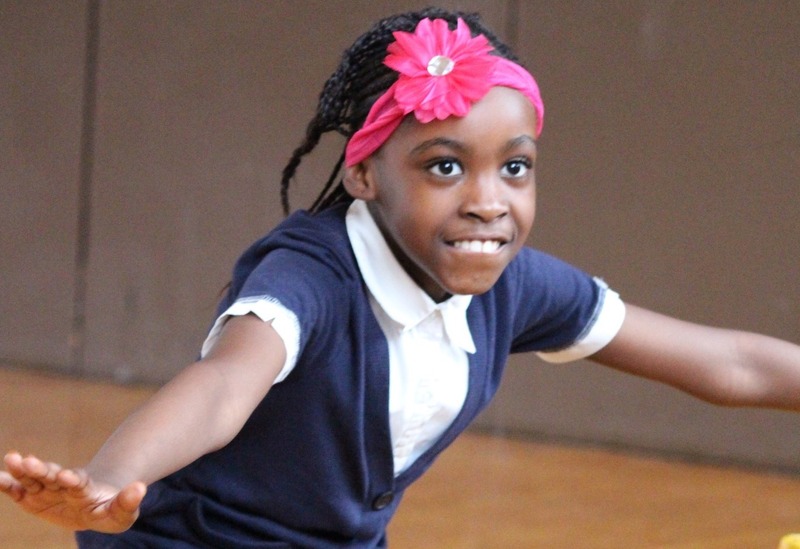 Strong communities celebrate the arts in all its forms – including dance! 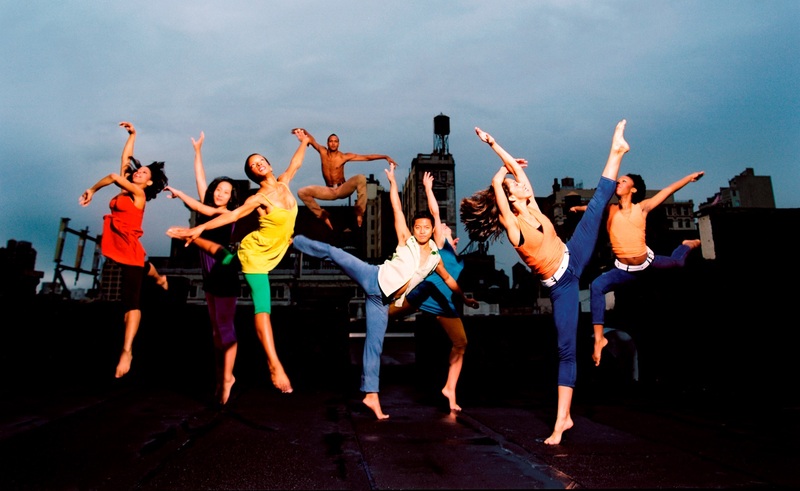 Launched in the Summer of 2016, The Jamaica Dance Festival pays tribute to the rich legacy of dance in southeast Queens by presenting five Saturday evenings of professional dance on a 40’x32’ stage erected in downtown Jamaica’s Rufus King Park. Each show opens with a presentation by a local dance school. From March through May of 2017, A Better Jamaica will conduct a SU-CASA program at the Rockaway Boulevard branch of the Jamaica Service Program for Older Adults. 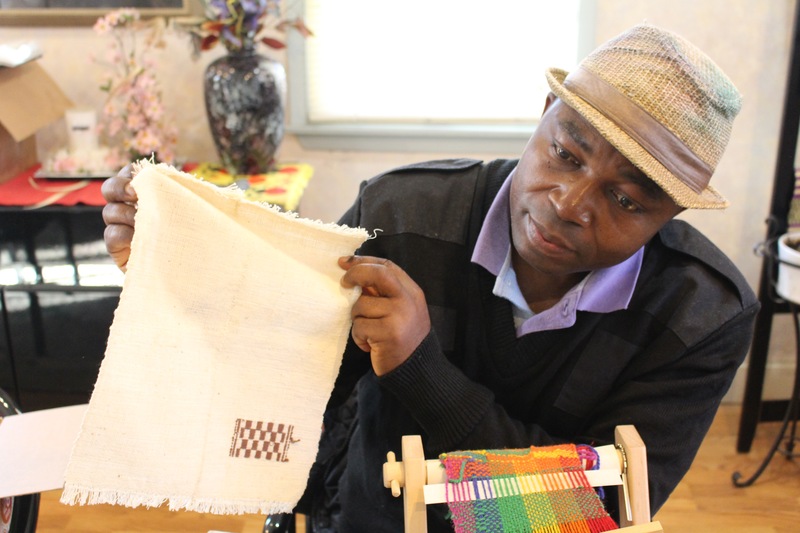 We’ll deploy Master Weaver Oke Ofiaeli to lead a group of seniors in an exploration of weaving on a Schacht 15″ Cricket Loom. Participants will weave – among other things – household goods and apparel accessories. On Saturday, July 15, 2017 -- from 4:30 pm to 10:00 pm -- the 15th Annual St. Albans Jazz Festival was presented in Saint Albans Park in Jamaica, Queens. Approximately one thousand jazz lovers attended the free jazz festival. A Better Jamaica (http://www.abetterjamaica.org) and The Jamaica Arts Council (http://www.JamaicaArtsCouncil.org) used the occasion to launch what we hope will become an annual event – The Saint Albans Craft Walk. 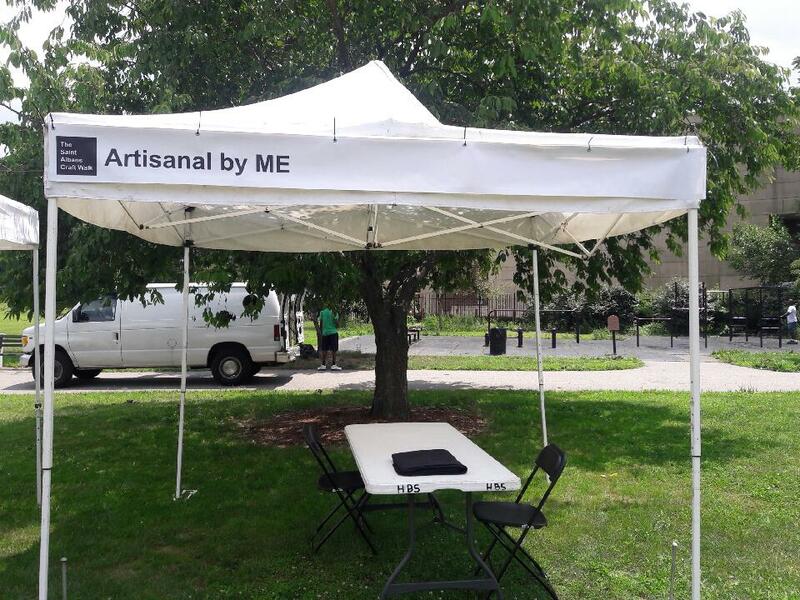 The intimate group of six artisans that participated in the inaugural Saint Albans Craft Walk ranged from painters to authors to jewelry makers. The second annual Saint Albans Craft Walk will -- for a second year -- coincide with the St. Albans Jazz Festival. 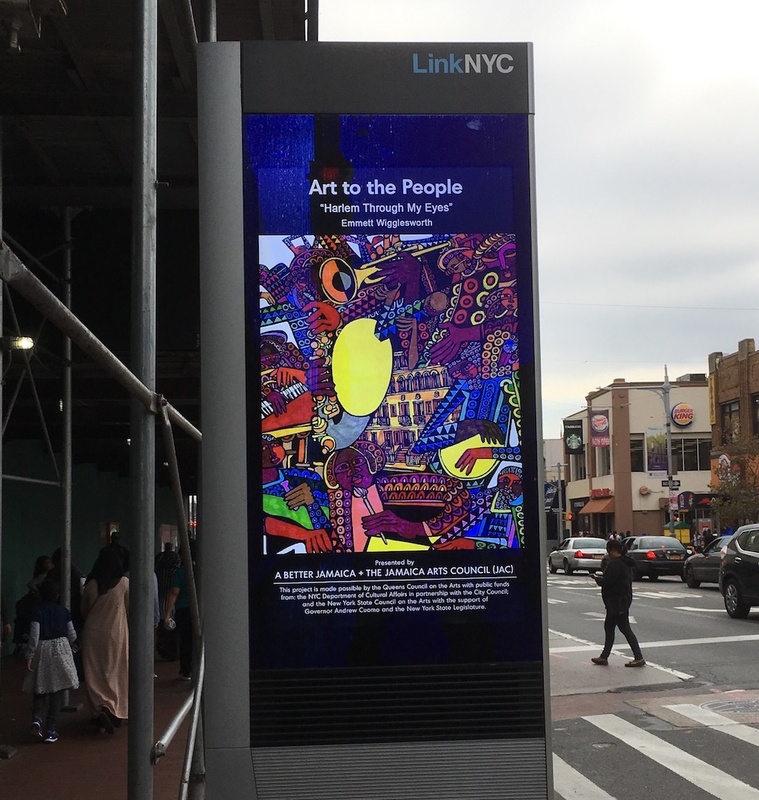 In the Fall of 2017, A Better Jamaica partnered with the Jamaica Arts Council (JAC) to launch “Art to the People” -- a public art effort that brings the art of Jamaica based/focused artists to the people of Jamaica via the eighteen LinkNYC Links that line Jamaica Avenue from Sutphin Boulevard to 168th Street. As a non-profit, A Better Jamaica survives on donations. If you are so inclined, please click on the “Donate” button above to make a tax-deductible contribution. Thank you! By giving locally, you support efforts to ensure that the community in which we live is a strong and healthy one. Let's take care of home first! Thank you! The best time to make a donation is today -- before you move on to the myriad of other things vying for your attention. Thank you!